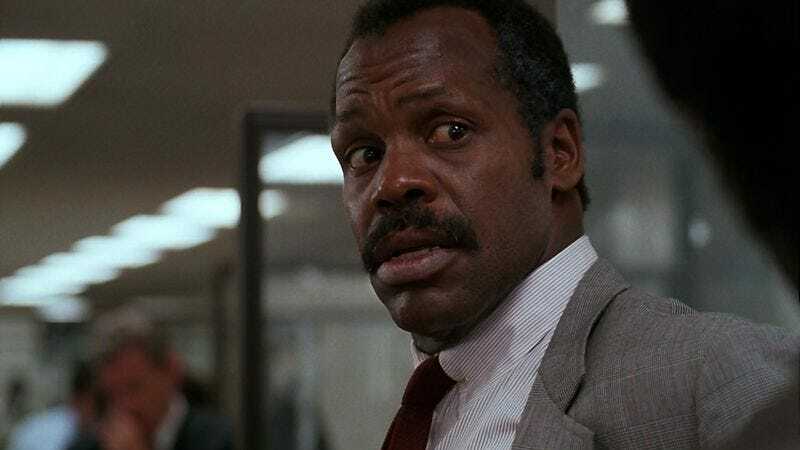 Although he’s spent most of the last decade working the direct-to-video circuit, Danny Glover remains an important presence on the international film scene. Since the late 1980s—when he used the Lethal Weapon sequels to leverage studio financing for projects like Charles Burnett’s fantastic To Sleep With Anger—Glover has been instrumental in supporting art films and documentaries. Among other things, his production company, Louverture Films, helped finance Palme D’Or winner Uncle Boonmee Who Can Recall His Past Lives and director Apichatpong Weerasethakul’s follow-up, Cemetery Of Splendor, as well as Bamako, The Black Power Mixtape 1967-1975, and Zama, the new film by Lucrecia Martel (The Headless Woman). Film Comment has a candid and thoughtful new interview with Glover about his sideline as an arthouse patron, with the discussion topics ranging from the ins and outs of international financing to the dearth of women filmmakers to depictions of rebellion and social upheaval on-screen.